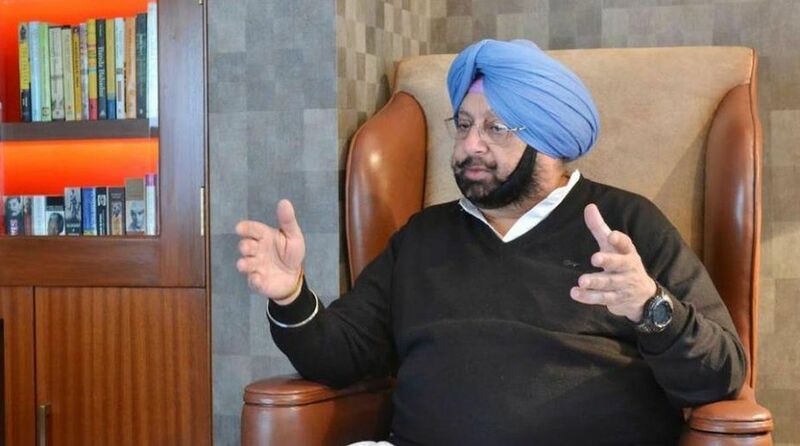 Punjab Chief Minister Amarinder Singh on Thursday lashed out at Union Minister and former Punjab BJP chief Vijay Sampla “for trying to scuttle the dreams of the Sikh community by unnecessarily complicating the process of travel and darshan at the historic Kartarpur Sahib Gurdwara”. Amarinder Singh was reacting to a statement by Sampla that passports would be necessary for people wanting to visit the Kartarpur gurdwara, located around four kilometres from Dera Baba Nanak town in Punjab’s Gurdaspur district. “The statement of Vijay Sampla rejecting the possibility of Passport waiver and making visa mandatory for the poor and illiterate pilgrims crossing the Kartarpur Sahib Corridor had once again shown that neither the ruling Bharatiya Janata Party (BJP) nor its ally SAD (Shiromani Akali Dal) was interested in facilitating the devotees by making the travel hassle-free,” the Chief Minister said. “Sampla’s claim that all Punjabis had passports was highly irresponsible and wrong and showed how misinformed and disconnected from the masses he was,” he added. “While even passport waiver was not an impossibility, the visa requirement could definitely be done away with for devotees crossing the corridor by allowing travel to Kartarpur Sahib on a travel permit, which was meant only for limited movement to the gurdwara for paying obeisance,” Amarinder Singh pointed out. He added that a travel permit could suffice to regulate entry and exit through the corridor, with any official document, like the Aadhaar card. “While hostilities with Pakistan could not be ignored, the Centre needed to ensure that the historic corridor does not end up as a defunct idea, which would cause untold disappointment to the Sikh community based in India as also all over the world,” he added. The Kartarpur gurdwara is significant for the Sikh community as it is here that Sikhism founder Guru Nanak Dev spent 18 years of his life and it was his final resting place.